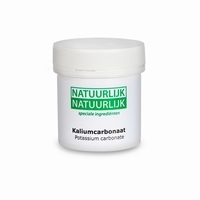 Potassium carbonate, also known as pearl ash or potash, is used as a raising agent in conjunction with an acidic material such as tartaric acid. This tricarbonate only releases carbon dioxide in combination with a sour. Just heat will not release the carbon dioxide. It is most often used in the production of the German lebkuchen (gingerbread). In the production of long-stored lebkuchen doughs, fermentation acids are formed. Also the often used invert sugar syrup in gingerbread is a sour ingredient (pH 2,5-4,5). 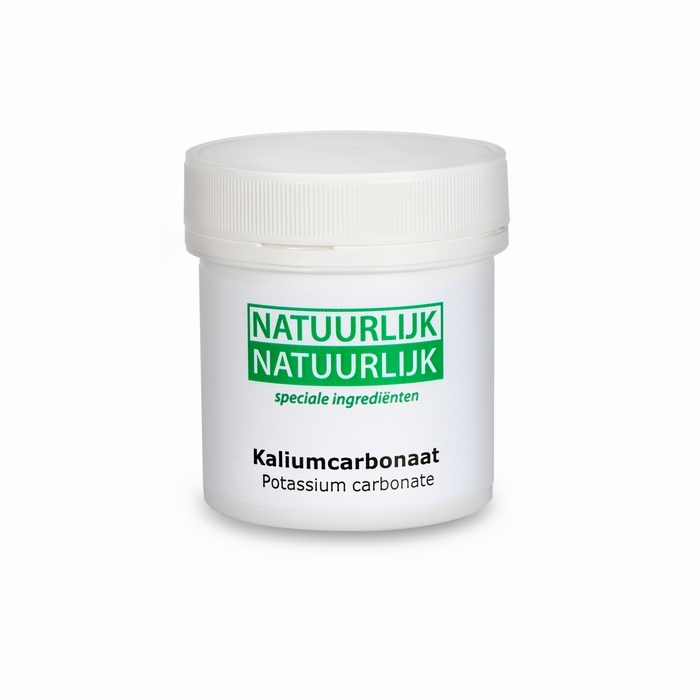 Potassium carbonate is also used as raising agents, where it is necessary to restrict the amount of sodium or enhance the potassium in the product.